Go back to the whole Unique Team! Alfonso has been part of the Unique team for over 13 years. 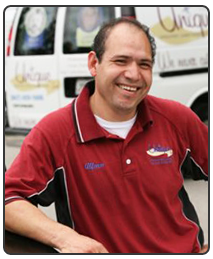 Alfonso is known for always smiling, being very courteous and friendly. He is a hard worker and performs very meticulous work on each and every home. No wonder why Alfonso is always smiling. 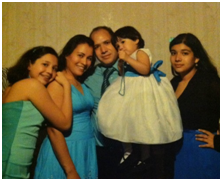 Here is his beautiful family.